Boasting a few locations, Ace Health Clinic strives to improve clients’ general wellbeing with a range of holistic services. 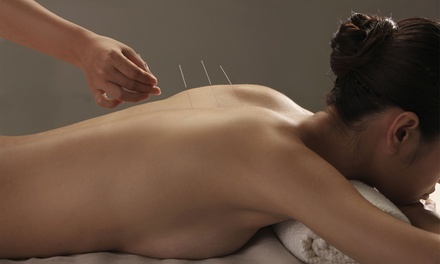 These include massages, acupuncture and cupping treatments. The team can help patients address various conditions such as sports injuries and weight management.